Digital World Tokyo | Sony’s Ken Kutaragi retires to pursue other ‘endeavors,’ including PS3 beater? Sony made the announcement on Thursday, highlighting that it was Kutaragi’s own choice and that he had been planning to retire for some time. He will leave his post as CEO and chairman of SCEI on June 19. The CEO role vacated by Kutaragi will pass to Kaz Hirai, who was previously installed in Kutaragi’s SCEI president role after the perceived failure of the PlayStation 3 at launch. 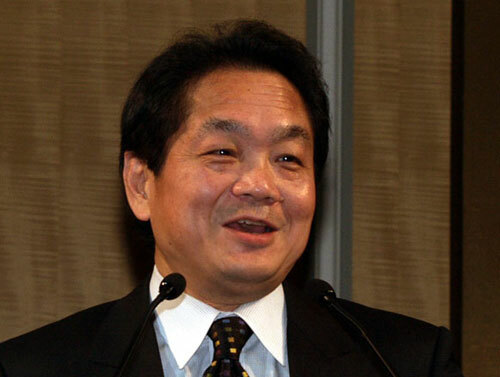 Kutaragi will be given the title of honorary chairman and will act as an advisor to the main body of Sony. News of what is essentially the departure of the man behind Sony’s very move into gaming in the early 1990s has not come as a surprise. Kutaragi’s removal from day-to-day running of SCEI last year left him with nowhere to go but into retirement – a completely typical move in Japanese business.